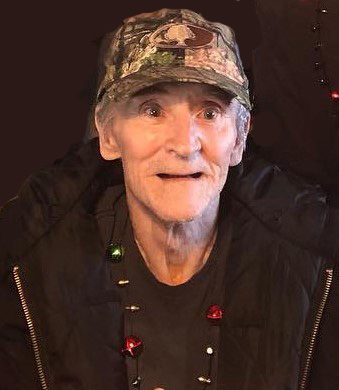 James "Damn Right" Shepherd, 69, of Norwood, passed away Saturday, April 13, 2019 at Stanly Manor in Albemarle. Mr. Shepherd was born February 26, 1950 in Grassy Creek, Virginia. Survivors include son, James "Bud" Shepherd, of Norwood; grandchildren, James "Jay" Shepherd of Albemarle, Sam Shepherd of Norwood and Tempestt Shepherd of Hickory; and great grandson, Carter Shepherd of Albemarle. Hartsell Funeral Home of Albemarle is serving the Shepherd family.